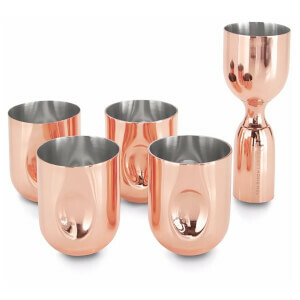 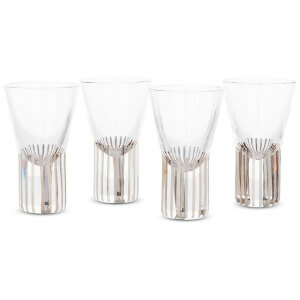 Copper-plated martini glasses from British industrial designer, Tom Dixon. 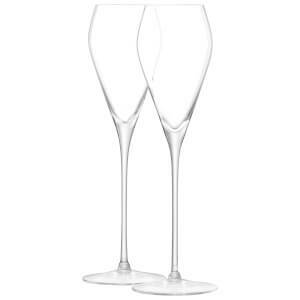 Made from durable stainless steel, the set of 2 Plum martini glasses are designed with a classic conical top, a thin stem and a conical base. 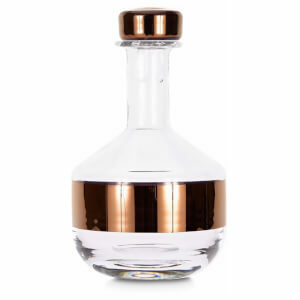 Complete with a Tom Dixon London logo to the base.